A classic with timeless appeal. Whether you prefer bright light or a more hushed and quiet mood, you have the choice to adjust it with our PVC vertical blinds. 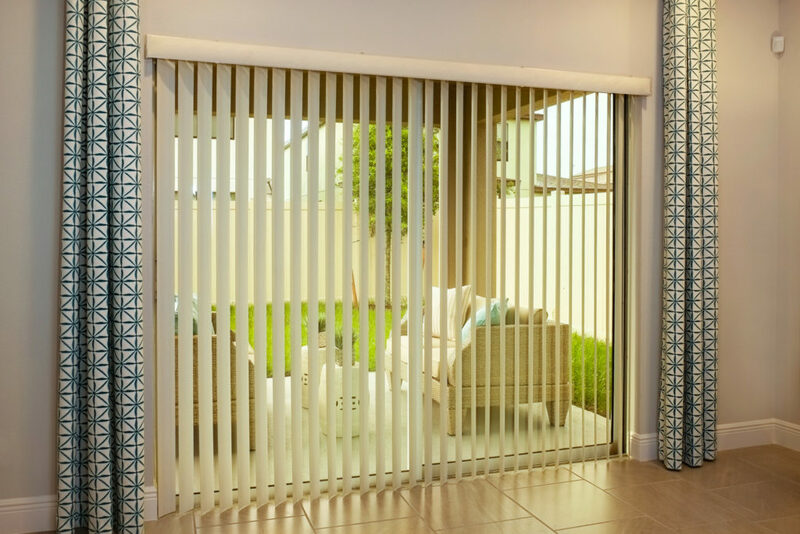 They’re easy to clean, low maintenance, and are a great option for windows of all sizes and sliding glass doors. High quality, built to last. 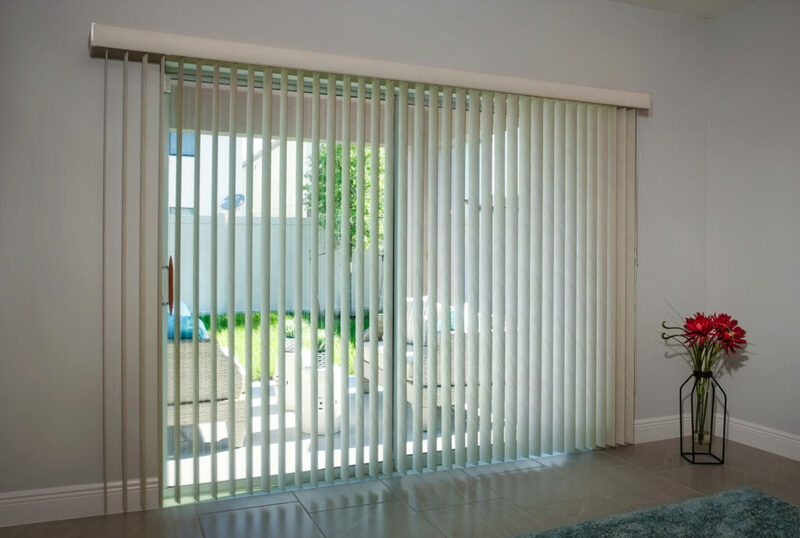 Each of our vertical blinds is built to ensure uniform spacing between each louver and gives you the ability to control the mount of light and privacy you desire. At A Better Blind, you have your choice of an array of colors to choose from. We also offer a one way, split or opposite stack draw depending on your needs. Optional 3 ½” valance is included at no extra charge.